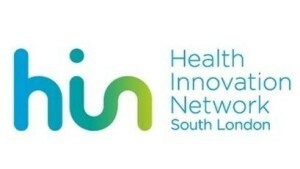 A number of NHS organisations have funding of competitions that fund the development or implementation of innovations. These competions are fund on an ad hoc basis as funding allows and have their own specific criteria attached. 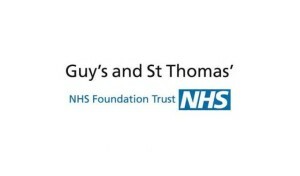 Fund for teams and individuals working at Guy’s and St Thomas NHS Foundation Trusts to fund idea with commercial potential. The Bright Ideas Awards help fledgling UCL student companies get the key funding that they need to grow. Launched in 2008, The Bright Ideas Awards aim to bridge the gap many new companies find themselves in when they search for their first funding. This can be a problem in the university context, where businesses might have a seed of an idea or emerge from unconventional beginnings, but are not yet ready for venture capital investment. A total of £100,000 in funding is available to share between new businesses. It’s specifically allocated to businesses that can show they can reach the next crucial milestone in their development through this funding, whether it’s creating a prototype or using it to land their first customer.